20 Sep So, you want to teach in Asia? The year I spent teaching in Vietnam was one of the most intense adventures of my life. I still vividly recall the early-morning Hanoi drizzle, the smell of Pho cooking on street corners and the shoals of beeping motorbikes coursing through the streets. I remember the shouts of “Hello Teacha !” the feel of chalk on my fingertips and the deafening rumble of 50 kids all crammed into one sweltering classroom. 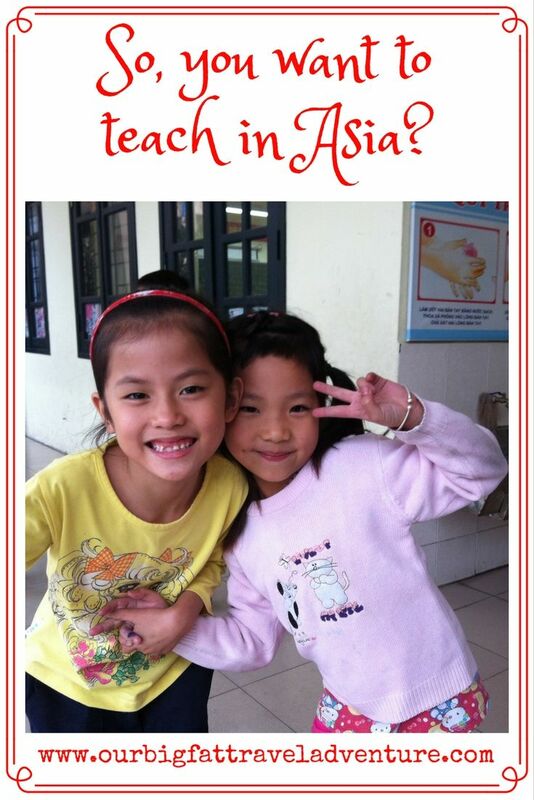 Do you want to teach in Asia? Maybe this article will inspire you to make your teaching dreams a reality. 2018 and 2019 teaching opportunities in Hanoi – the language centre we used to work for in Hanoi is now recruiting teachers for 2018/2019. If you’re a native English speaker with a degree and TEFL qualification, contact us now and we can put you in touch with the director for an interview. Since writing about my teaching experiences in Hanoi we regularly get messages from readers who long to teach abroad. Often, they’re unsure about the decision; they don’t know what qualifications they need, how to get a visa or find a job and how they’ll cope with living in a new culture. I totally get it because I had those exact same fears, but pushing through that uncertainty and moving to Vietnam was one of the best decisions I’ve ever made. 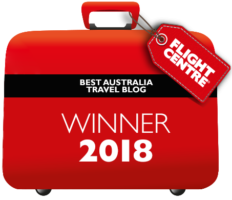 1) Live in a new culture – if you’re from a western country like us and you want to experience life in a completely new culture, Asia is the perfect choice. You’ll be surrounded by a different language, new foods, customs, beliefs, festivals and traditions. I learnt so much about ordinary life in Vietnam through working in public schools and teaching alongside Vietnamese colleagues. They told me about their wedding traditions, fed me Vietnamese snacks like sour cherries and star fruit and told me where to find the best markets, coffee and street food in Hanoi. 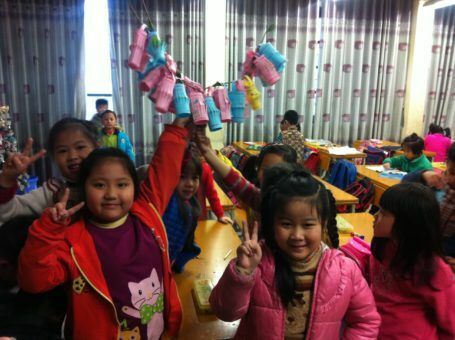 I made decorations for the TET New Year holiday with the kids and was presented with envelopes of ‘Lucky Money’ from my school. 2) Earn and save lots of money – in many Asian countries you can earn a great wage as an English teacher. Combine that with the low living costs and you have the potential to save a lot of money by teaching in Asia. While countries like Japan, Hong Kong and South Korea offer the most lucrative salaries in comparison to South-East Asian countries like Thailand, we earned a great wage in Vietnam of $22/23 per hour after tax. 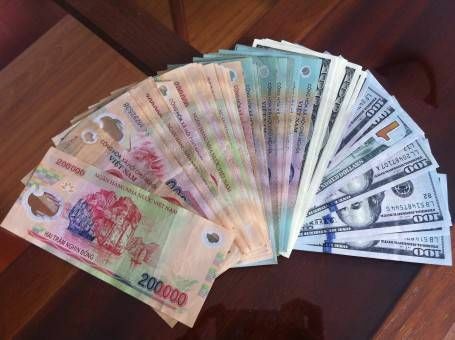 This allowed us to save over £14,500 in 10 months of living and working in Hanoi. 3) Reduce your living costs – you can live very well on a relatively small amount, particularly in South-East Asia. 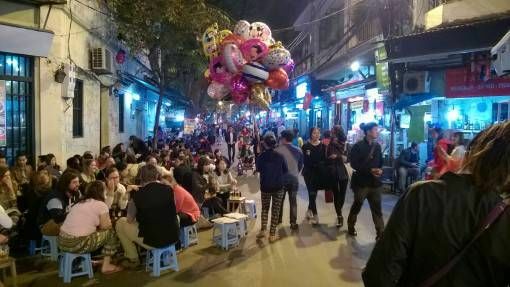 In Vietnam, we had a bright one-bed apartment just five minutes’ walk from the Old Quarter that cost just £290 a month plus £35 for electricity. 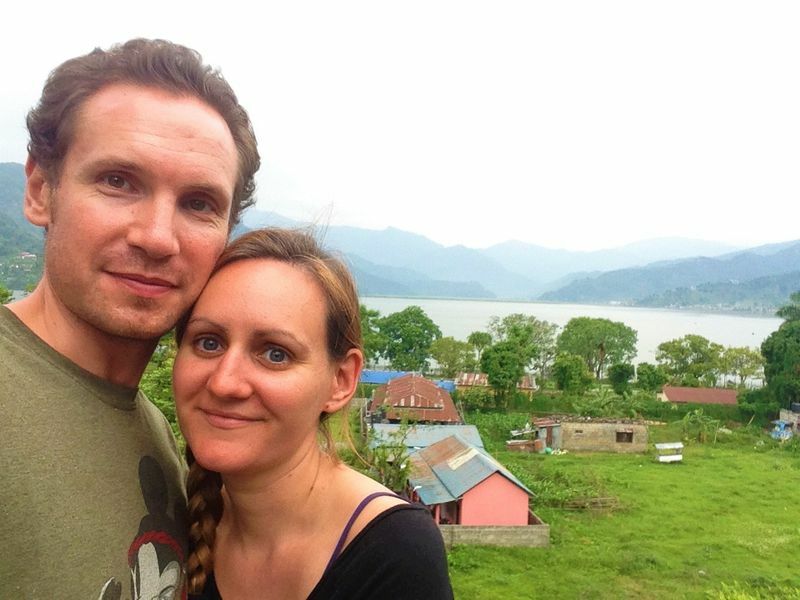 We ate out regularly and travelled around Northern Vietnam as often as we could and we still spent just over £750 a month on our total living costs. We’re now based in Thailand and our plush apartment in Chiang Mai costs £400 a month and our overall living costs come to around £800. Back in London that just covered our monthly rent! 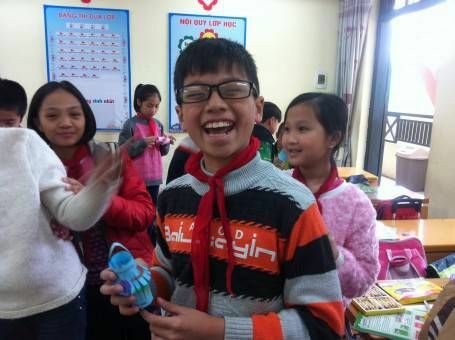 4) Explore Asia – teaching in Asia will give you the opportunity to travel in the school holidays or save for an extended backpacking trip around the region. I can’t get enough of Asia’s frantic cities, peaceful mountains and jungles, soft-sand beaches and islands. I love being surrounded by temples and street markets, rice terraces and wildlife. 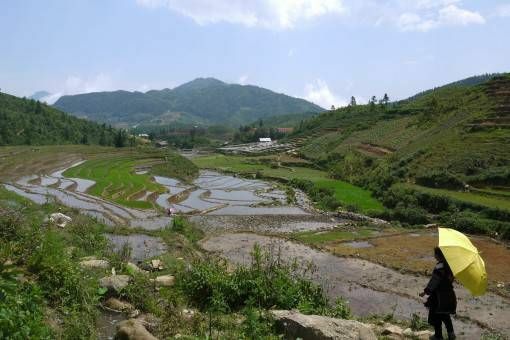 Asia is such an incredibly diverse continent and teaching here will give you the opportunity to explore its treasures. 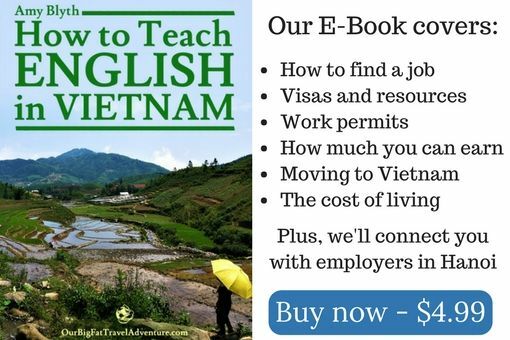 5) Learn new skills – teaching English is in Asia is no easy feat. 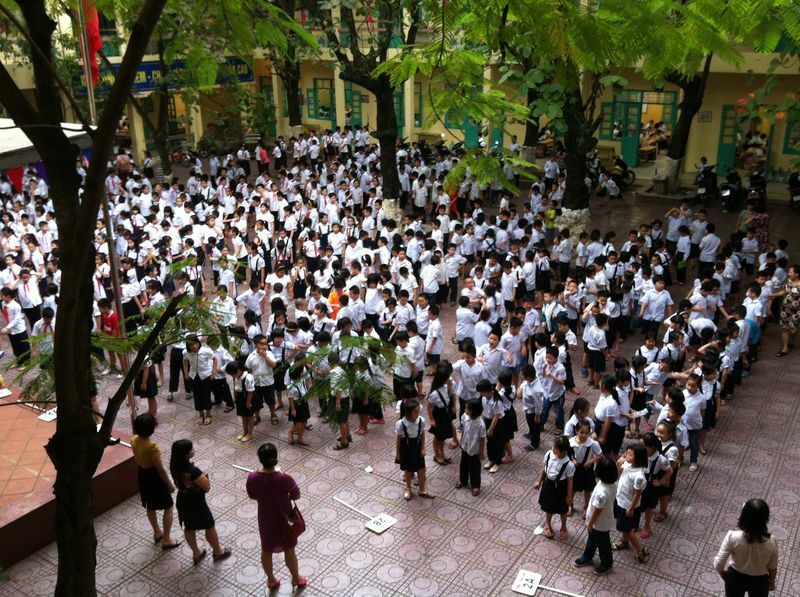 I arrived in Vietnam armed with a TEFL qualification but no experience and standing in front of a class for the first time was one of the most terrifying things I’ve ever done. My experience was a complete baptism of fire as I was thrown into teaching huge public school classes of over 50 students; I often felt like I was sinking rather than swimming. Over time, things improved and I learned so much, so quickly. I learned to be patient, resourceful and quick-thinking; I learned teaching and classroom management techniques and a whole lot of games and nursery rhymes! So, have I convinced you to teach in Asia? You can find out more about our teaching experiences around the world here. If you have any questions about how to find teaching jobs in Asia or what it’s like to live and work in this region, please let me know in the comments below. Alternatively, if you’re interested in teaching English in South Korea, then fill out this form and the team at Teach and Travel Recruitment will get back to you as soon as possible.